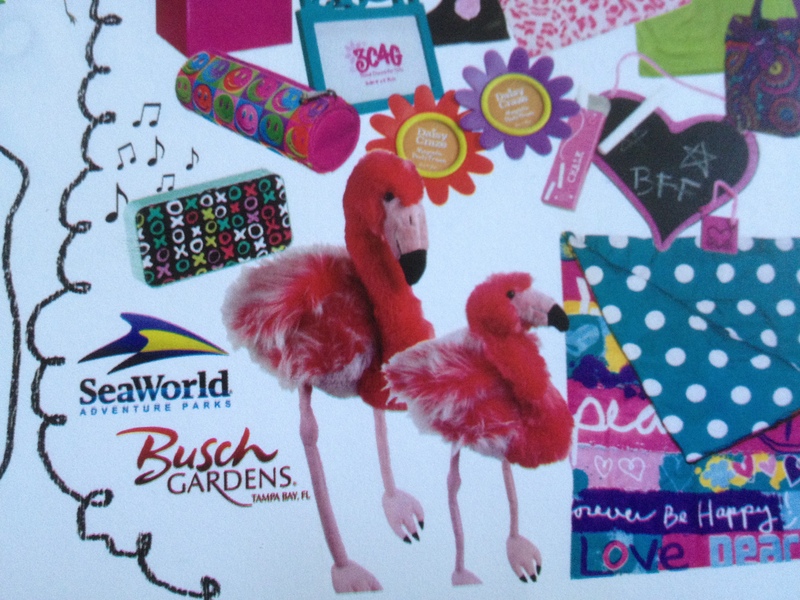 Flamingo Fun with Girl Scouts! 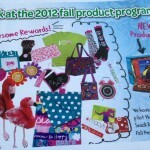 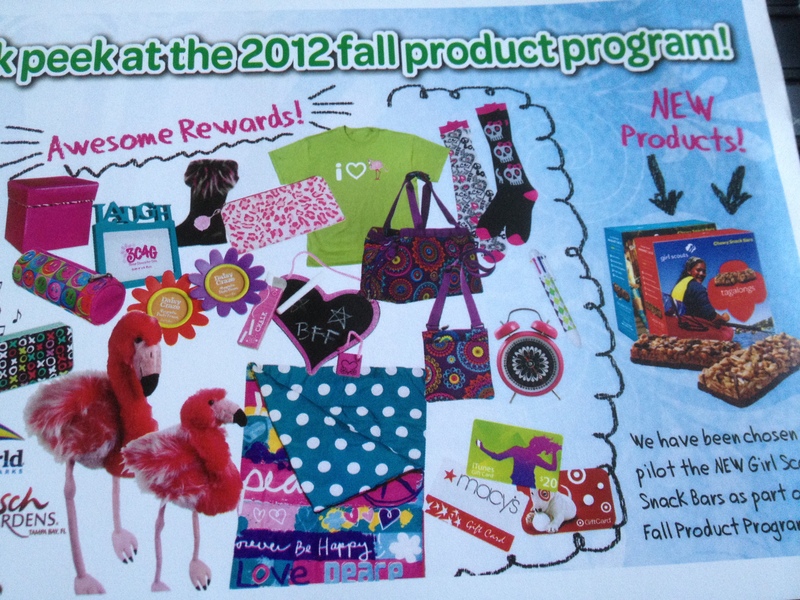 We just got a postcard in the mail with a sneak peek at the 2012 Fall product program. 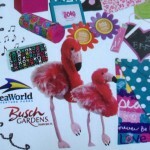 We are thrilled to see flamingos all over the place! 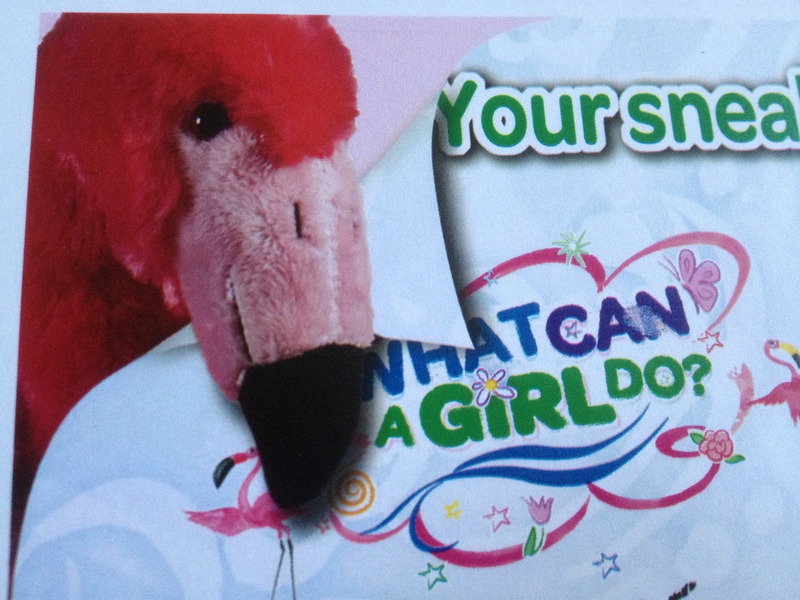 We support Girl Scouts of West Central Florida! 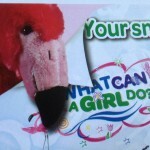 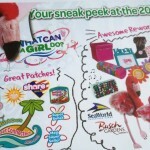 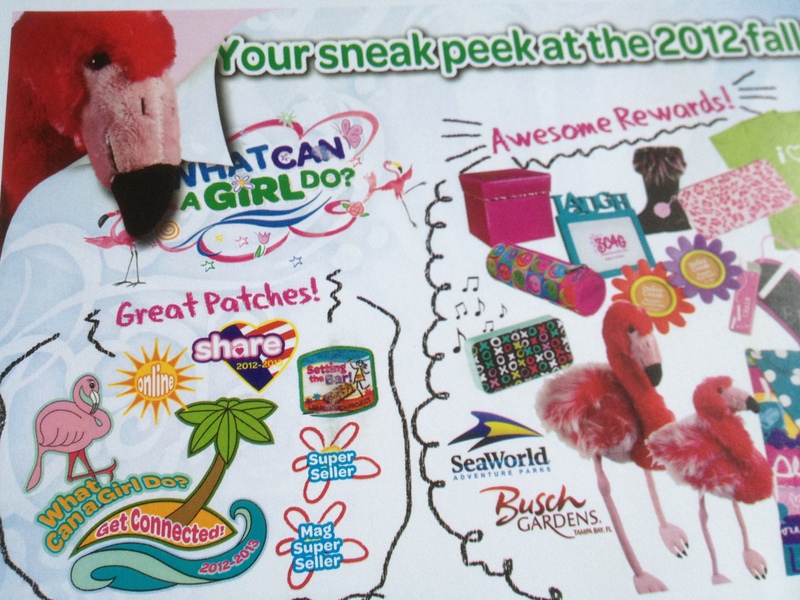 I know one Girl Scout who will be trying to earn one of those fabulous flamingos!